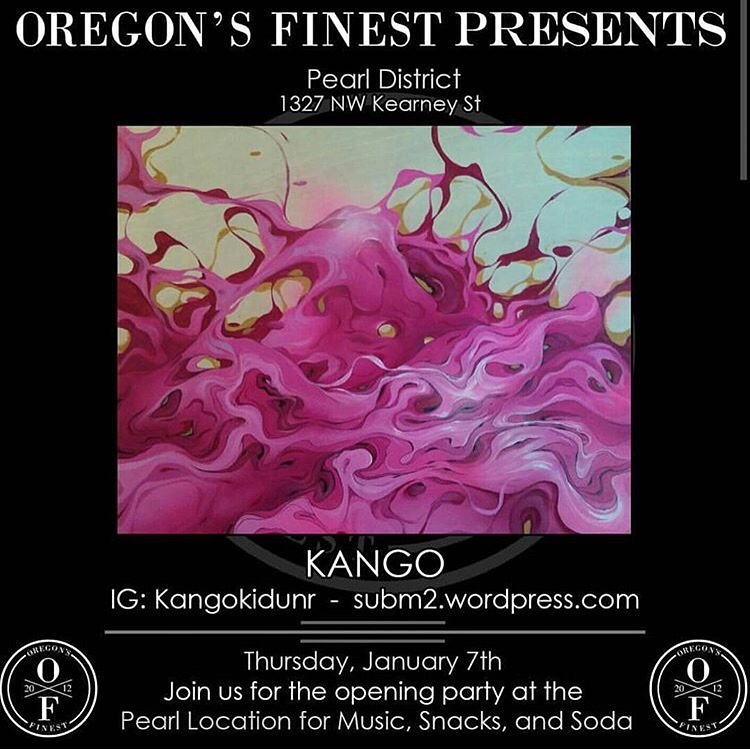 Go see SubM2 artist, Kango, in the pearl tonight! The SubM2 crews time-lapse video of our Outsidelands 2014 trip including art and graffiti works by Aden Catalani, Kango Kid, Klavical, Jeb One, Zaeos, Resk and construction work by Pierce Blackheart. Radical Klavical and SubM2 present: “Spill The Swine” Available NOW!! Mural by EosMontana, Davis Cleveland and Kango Kid for basketball training facility Shoot 360. Live painting by Aden Catalani and Eos Montana for Juxtapose at the Outsidelands event in San Francisco’s Golden Gate Park. Other artists include Chez, Apex, Sam Flores, Nate VanDyke and M.Lafarga….. Thanks to Jeben Berg, Analouge Blackheart, Davis Cleveland and Sage…. True visionaries. Hot weather fun by SubM2 Featuring Eos Montana, Kujo Rock, Gerber, and Kango Kid.